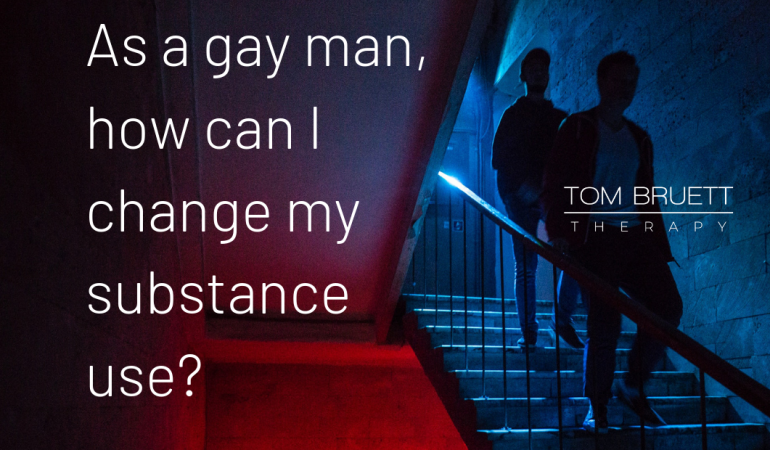 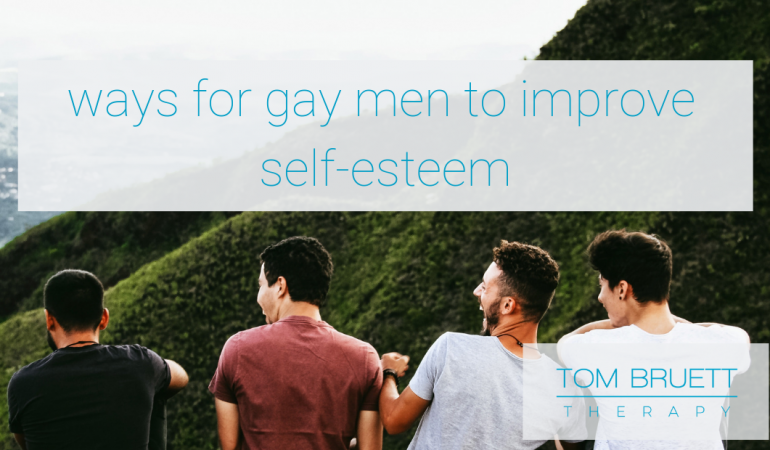 As a gay man, how can I change my substance use? 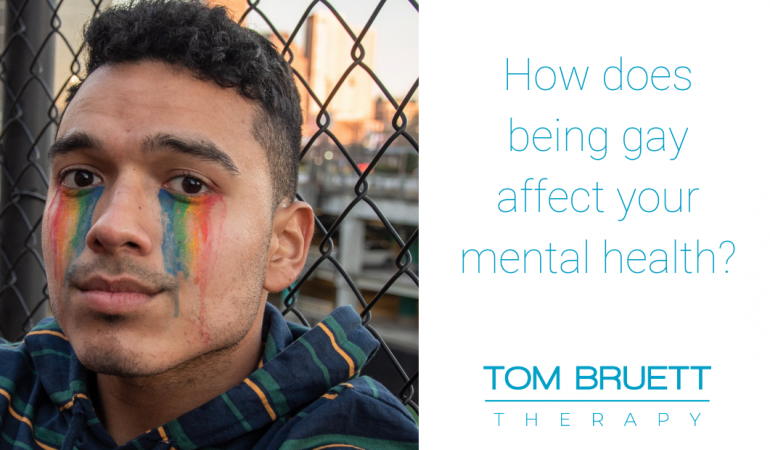 How does being gay affect your mental health? 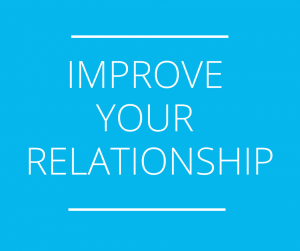 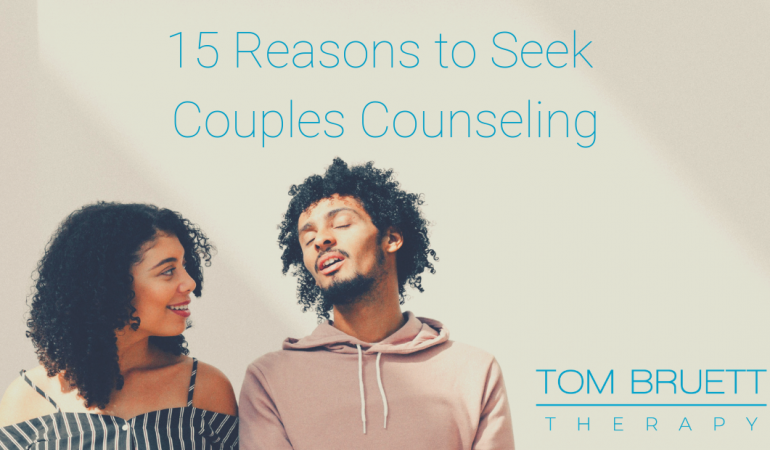 For free relationship building tools, sign up below. 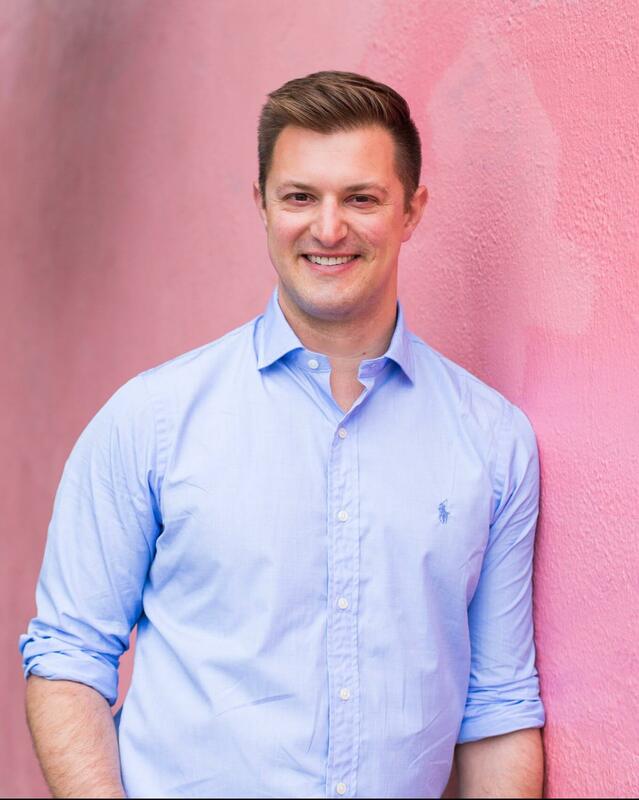 I'm a psychotherapist in San Francisco, CA and I help people become connected, open and reinvigorated in life.